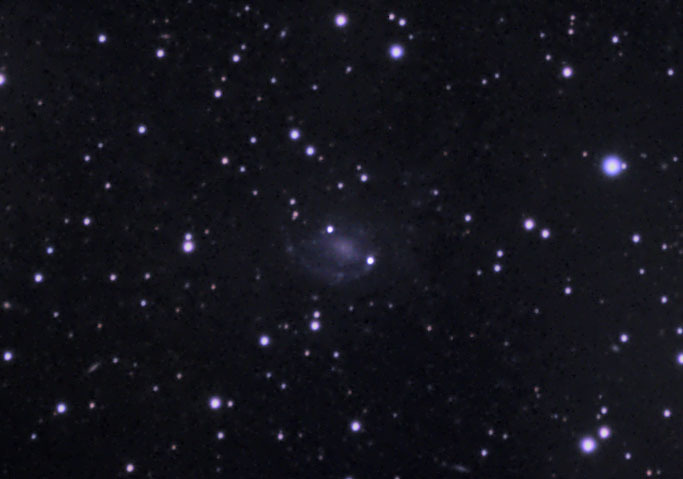 PGC 72087 is an irregular, very faint ringed/barred galaxy showing severe distortion with a tidal tail at the 12-3 o'clock position. Star formation is on going in the central portion of the galaxy. Surface brightness is on the order of mag 16-17.